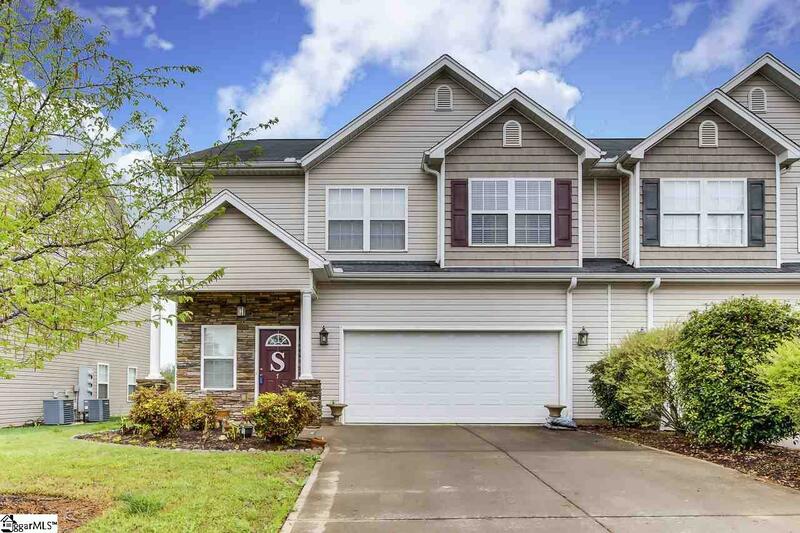 Make your appointment today to see this GORGEOUS, one-owner, MOVE-IN READY, END-UNIT Townhome conveniently located to all things FAIRVIEW Road and just minutes to SC 385! This home features 3 Bedrooms, 2 Full and 1 Half Baths, an Eat-In Kitchen with GRANITE countertops, STAINLESS STEEL APPLIANCES and loads of beautiful cabinetry that opens to a "GREAT" Room. 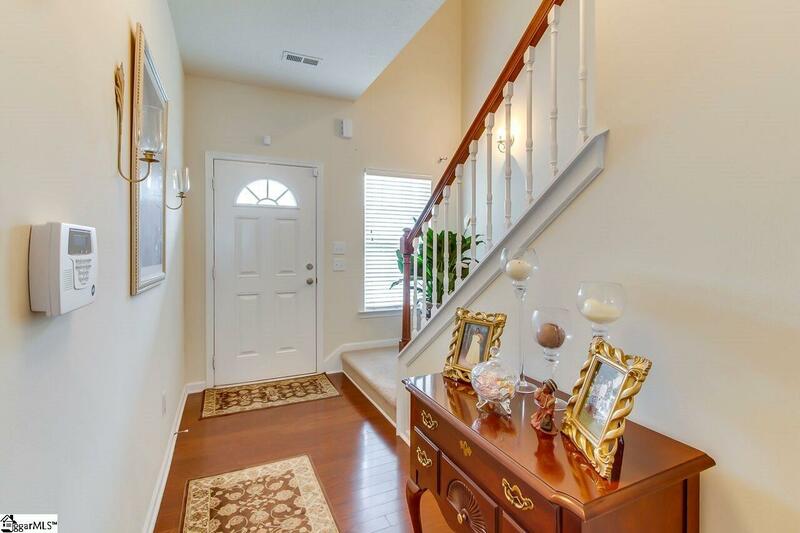 The GRAND staircase leads to the private areas of the home and a loft area with so many possibilities! The Master Bedroom is a Master Suite and features a VAULTED ceiling, FULL Bath with double sinks, Garden Tub and WALK-IN Closet! 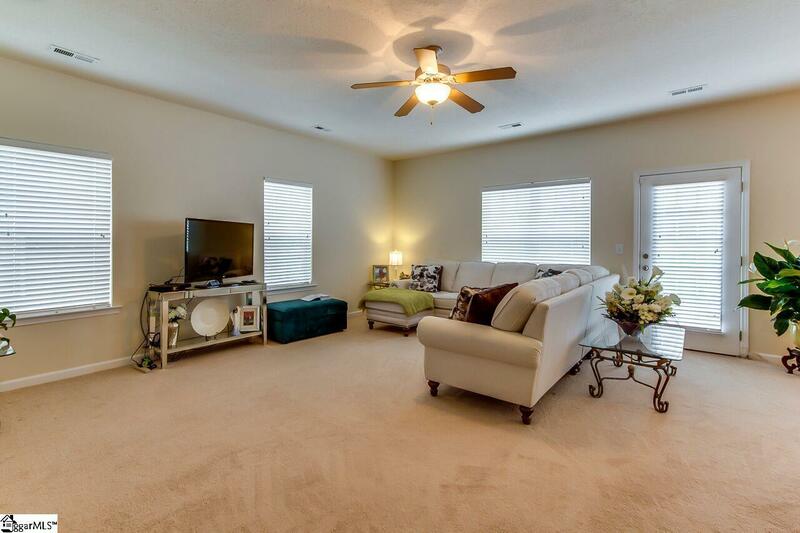 There are 2 additional bedrooms, another FULL Bath and Laundry Room (Convenient!) on the second floor as well. 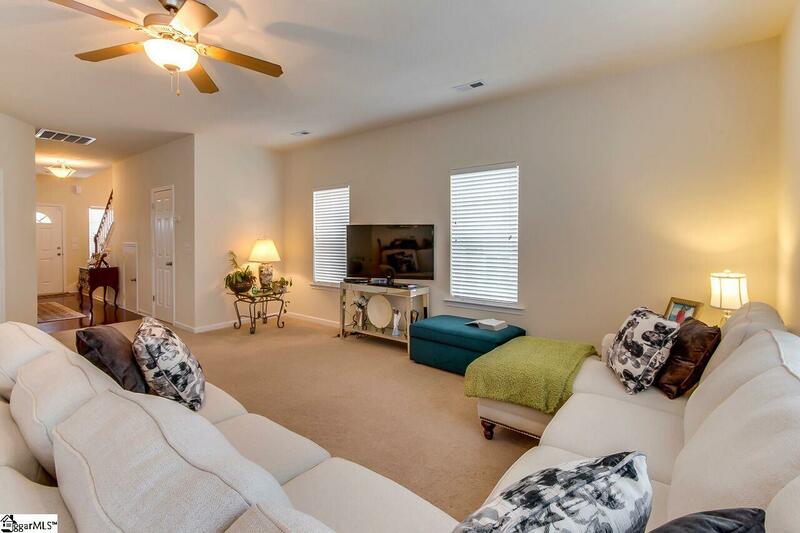 The Community POOL is just across the street and there is ONLY the annual HOA for this property ($450). There are no additional monthly fees!! Make your appointment today. This one is sure to go quickly! Additional photos coming! Listing provided courtesy of Kelli Lawrence of New Age Realty, Llc.